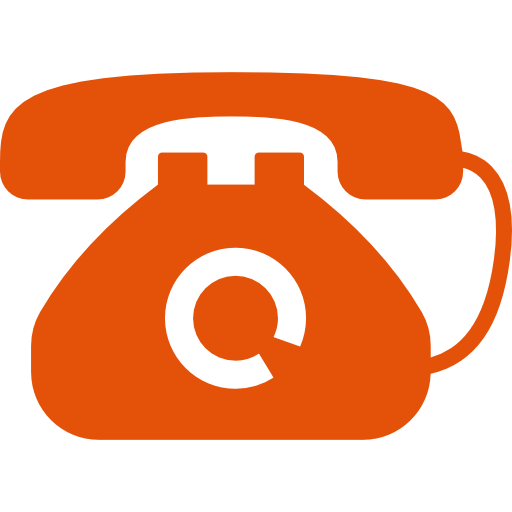 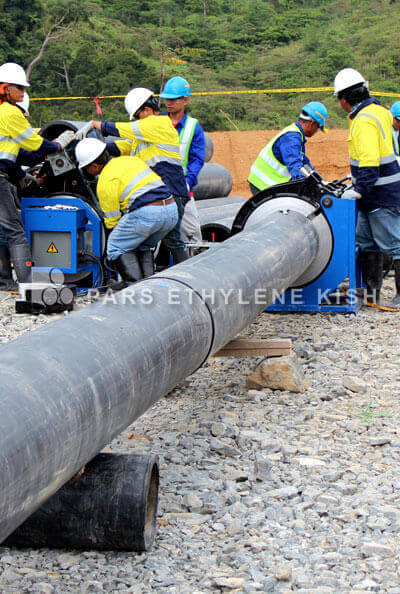 DIN standards - as a German international standard – is a of rules & regulation for manufacturing, producing, measuring & testing the industrial products. 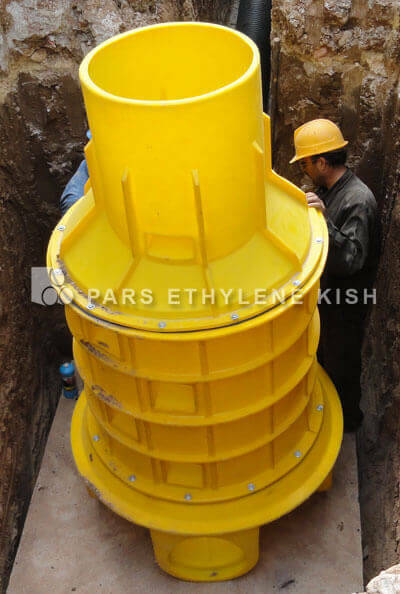 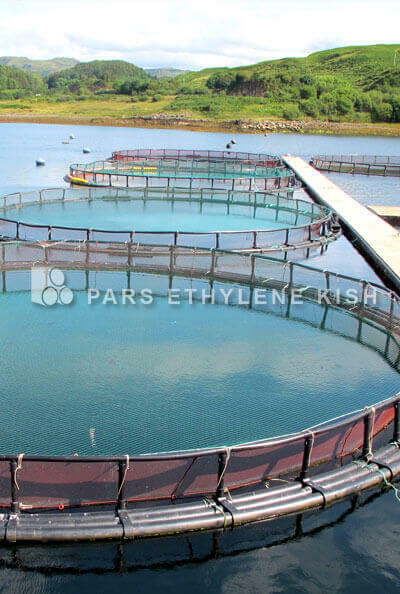 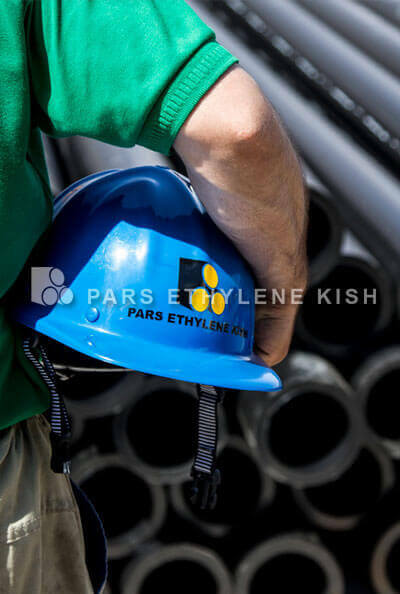 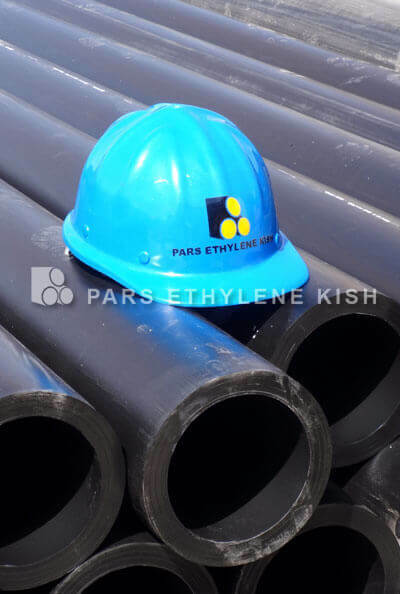 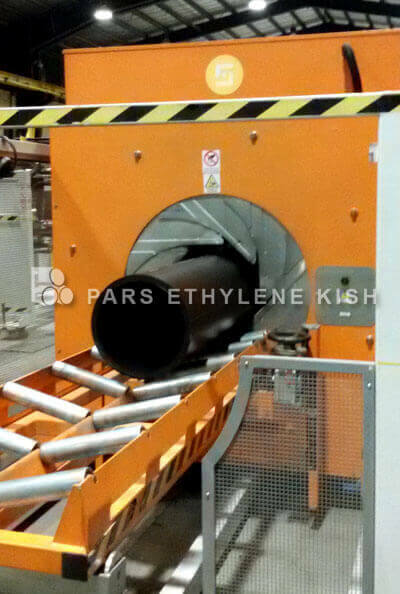 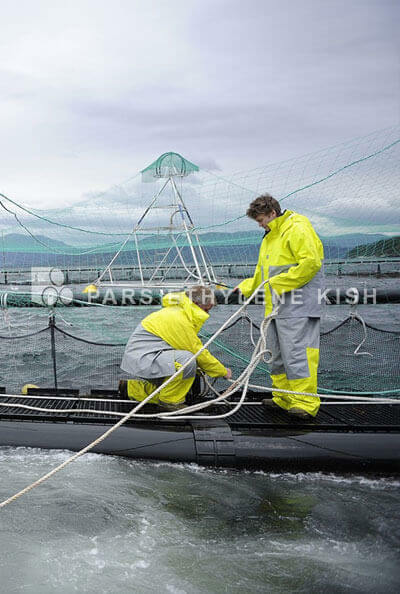 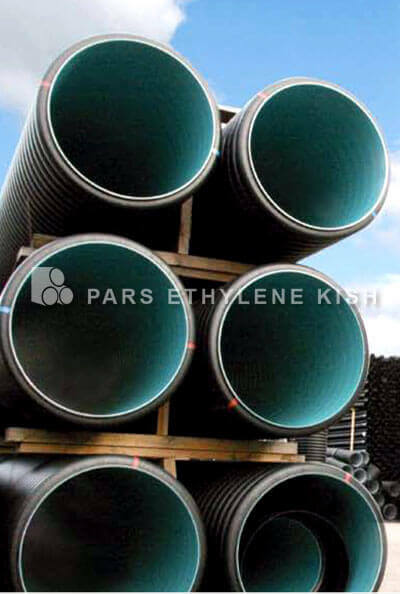 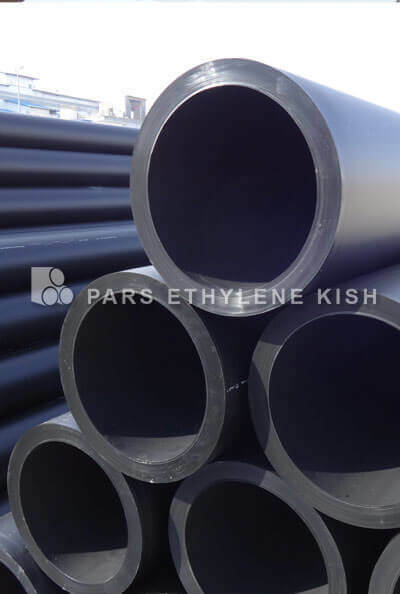 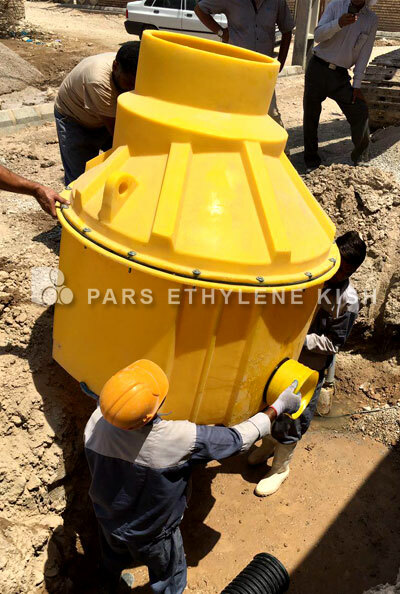 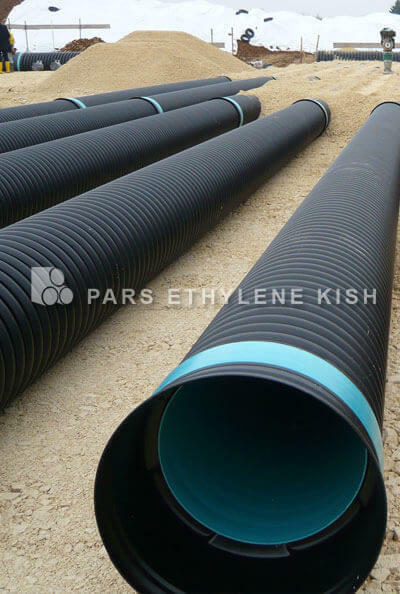 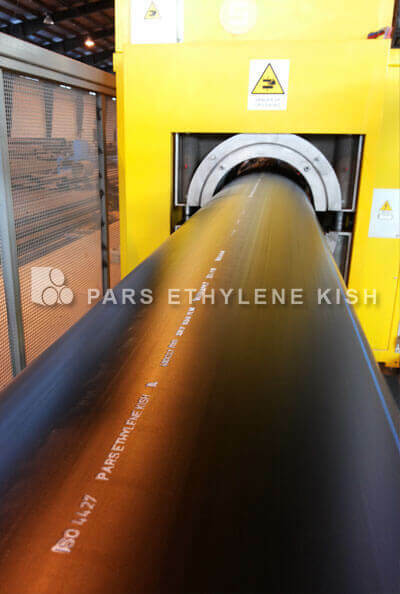 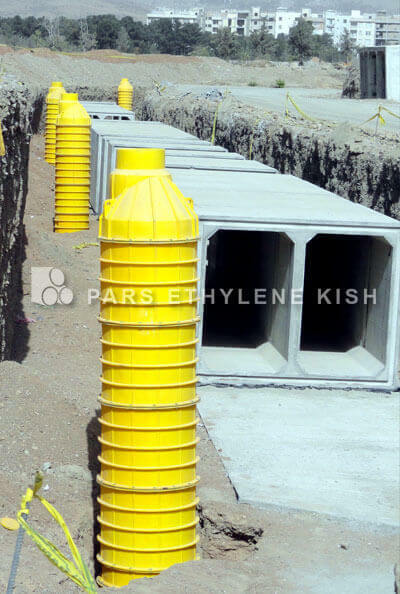 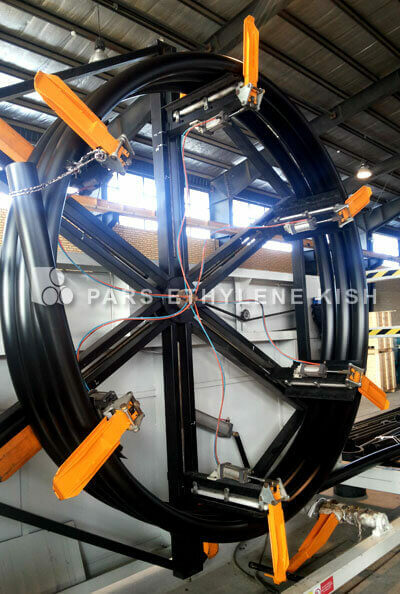 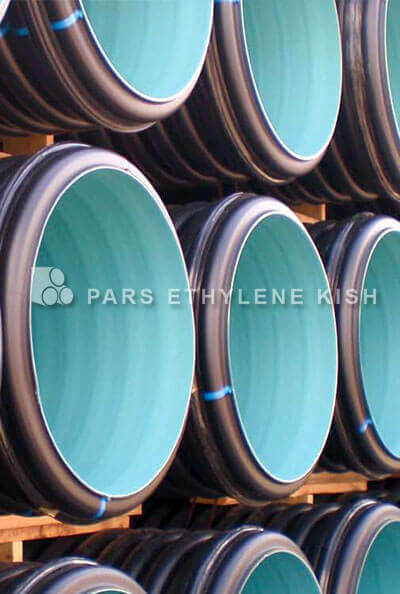 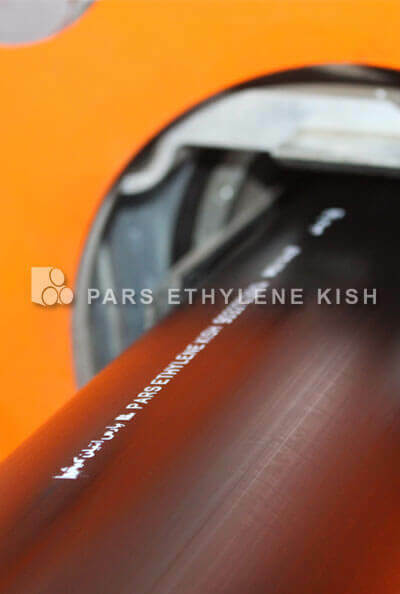 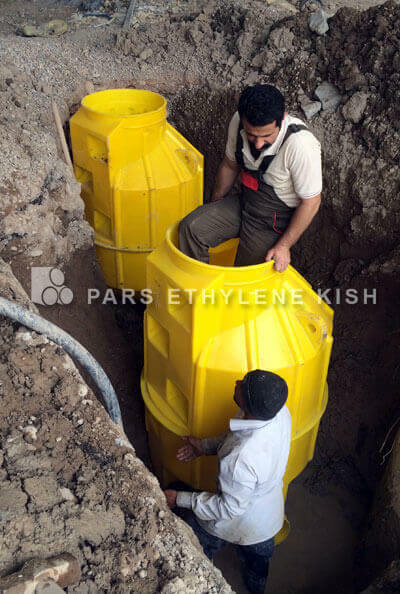 Regarding being well-equipped for producing German PE pipes & PE fittings , Parsethylene Kish is using DIN standards for manufacturing its products . 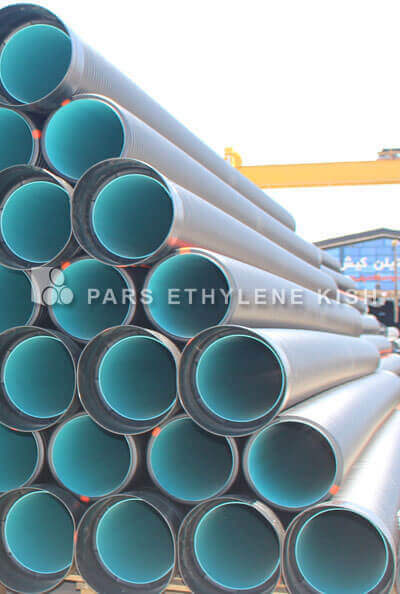 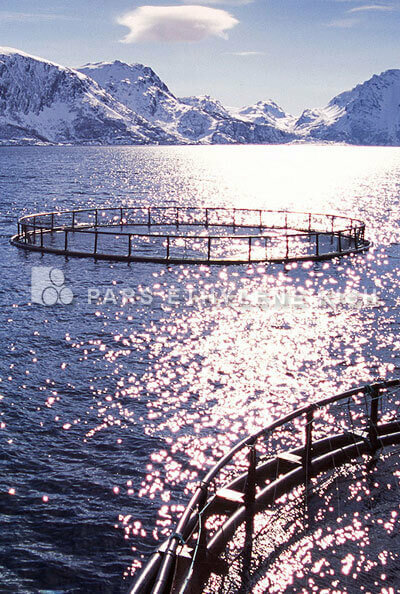 DIN standards are one of the strictest standards of PE pipes & fittings throughout the world which is also being used by the most of the largest & international manufacturers.